WAIVED STUD FEES AND DISCOUNTED FEES AVAILABLE TO PROVEN MARES, PROVEN LINES, OWN DAUGHTERS, ETC. This amazing stallion is by one of the leading sires Shawne Bug Leo who has $650,000 in progeny earnings with limited foals competing. He is the sire of NFR qualifier Heza Bug Leo, sire of 2018 Diamonds and Dirt Futurity Reserve Champion, Top 10 Fastest Runner at the 2019 San Angelo PRCA 1st Go etc., and multiple PRCA money earners, arena record setters, Futurity and derby champions etc. 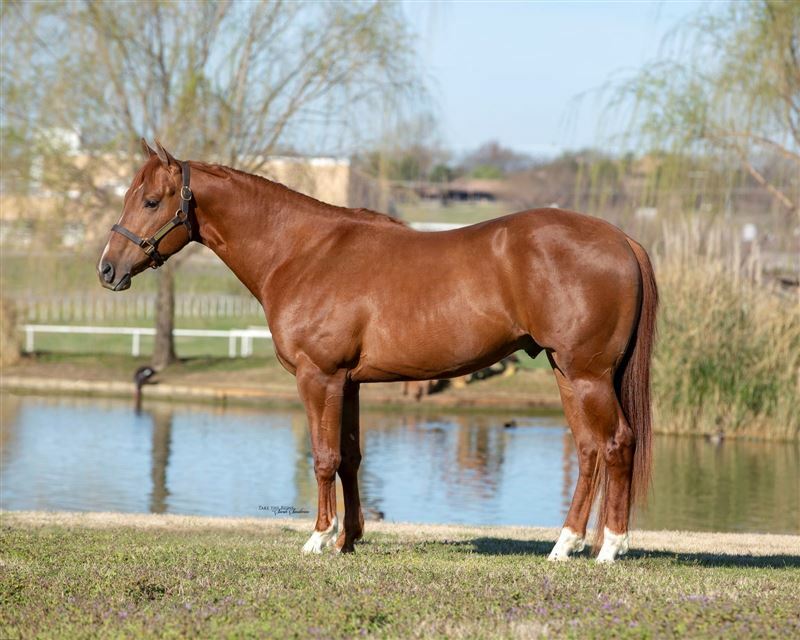 His dam is the amazing SR Shades of Vanilla who is by Dash Ta Fame and out of the Triple Crown Winner and earner over $200,000 SX Frenchmans Vanilla by Frenchmans Guy. This mare unfortunately passed away before she could be proven. 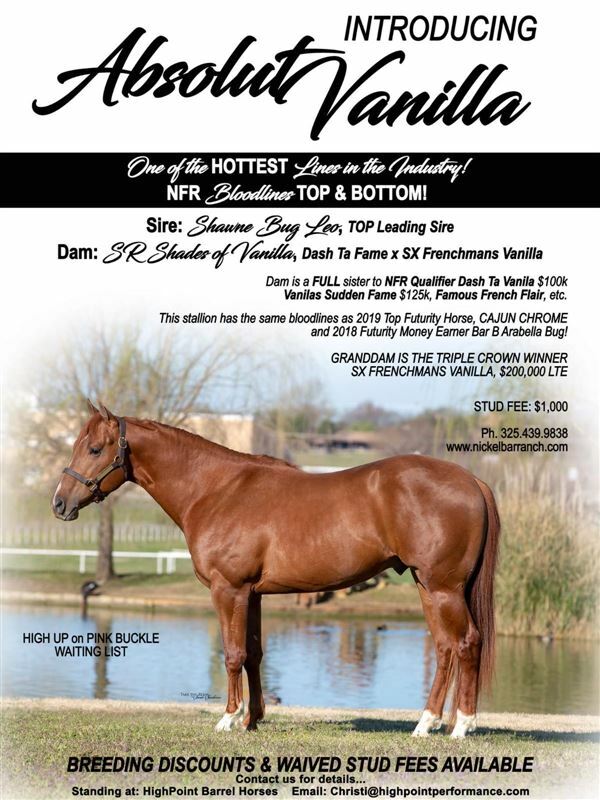 Her full siblings have been all proven from Dash Ta Vanila (NFR Qualifier) $117k LTE, Vanilla Sudden Fame $125k, Born Ta Be Famous, Vanila Viper, Famius French Flair, Red Vanila and more. 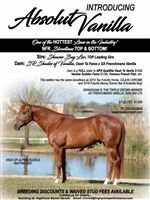 From the direct female lines of NFR Qualifier Rosas Cantina CC, Roarrr, Vanila Latte, No Pressure on Me and more. 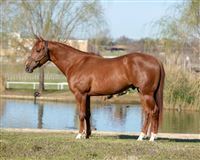 This stallion is high up on the Pink Buckle waiting list and will be added to more as his foals become of age. First foal crop will be in 2019.